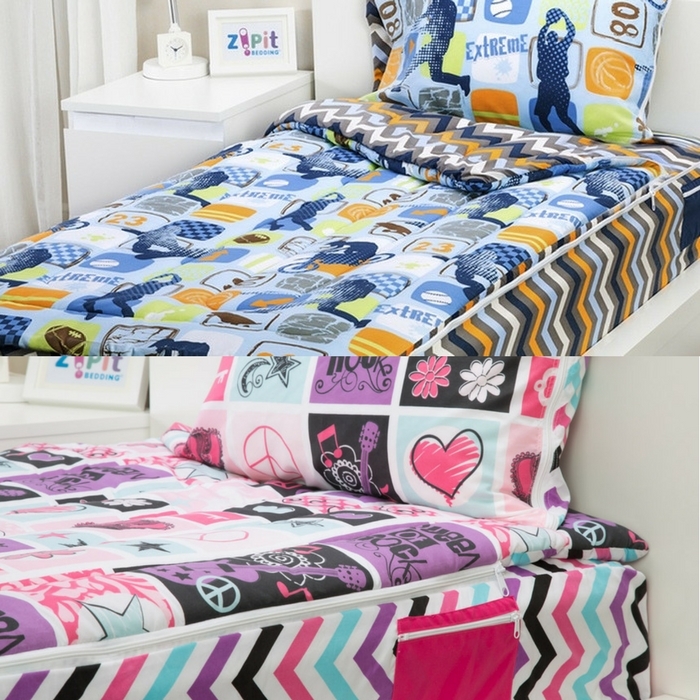 Zip It Bedding Just $21.99! Down From $60! You are here: Home / Instagram / Zip It Bedding Just $21.99! Down From $60! I’m sure your kids would love this bedding! Groupon has this Zip It Bedding on sale for just $21.99 down from $59.99! This bedding works like a sleeping bag and all three pieces are connected via zippers. The reversible design allows you to change your bedding easily! Pretty nice!